Bowman Power, a Southampton, UK-based waste heat recovery technology business, raised £3m (approximately US$5.0m) in funding. Backers included existing shareholders Octopus Investments, Fjord Capital and a number of angel investors. The company intends to use the funds for global expansion (looking to move into new and potentially dynamic markets such as Brazil, India, and Indonesia) and development of new products. Bowman now has a total of six distributors globally. 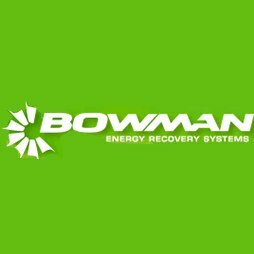 Founded in 2004 by CEO Dr Toby King, who also invested in the round, Bowman Power designs, develops and manufactures waste heat recovery systems for large reciprocating engines. It offers an expanding range of turbo generators for large diesel engines, serving both the power generation and heavy vehicles sectors. The company now serves an international customer base via a total of six distributors globally.